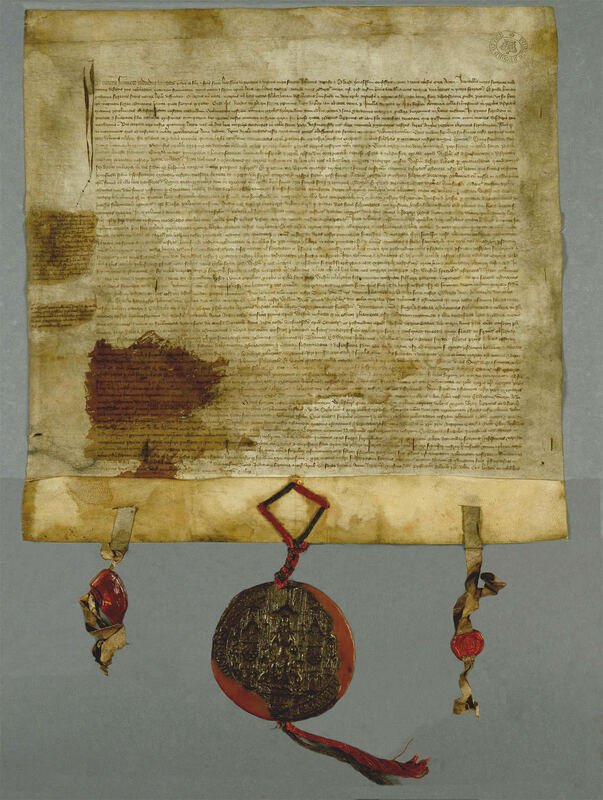 The will of Richard II is the earliest royal will to survive in its original form. Richard II attempted to bind his successors to these laws so he would be allowed to retain his astonishingly valuable collection of gold plate and jewels. Discover the details of royal treasures, attempted assassinations and speeches drafted in case of a Third World War within The National Archives’ collection. Listen and watch ‘Monarchy’ on our Media Player website. Read articles about ‘Monarchy’ on our blog.